Oh, GreenBuild. What a great 3 days it was. There were riveting panels, networking events, interactive sessions, a keynote address by Hilary Clinton and a rousing rockfest led by Bon Jovi. It was such a pleasure to be able to present, along with our friends from BNIM and Henderson Engineers, on salvaging and reusing materials after natural disasters. It's a topic that has, unfortunately, seen an increase in recent years with the occurrences of powerful superstorms, typhoons, hurricanes and tornados and is important to plan for in the years to come. 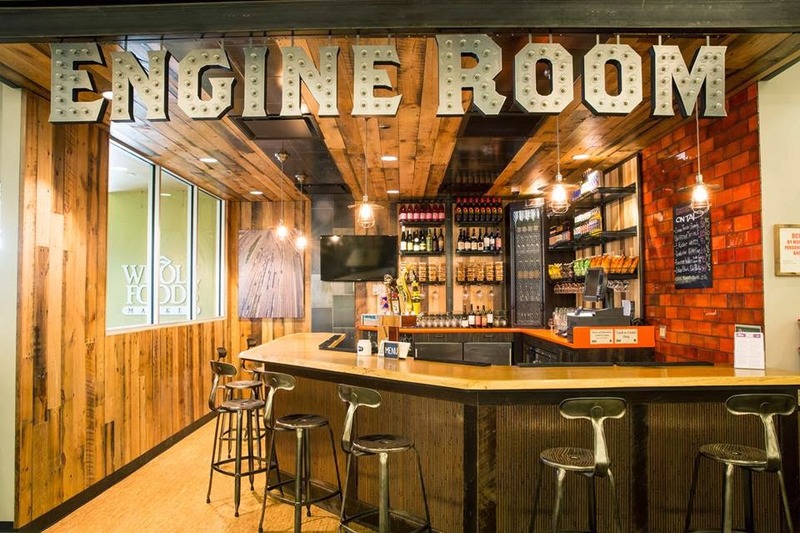 We were inspired by the Rebuilding Exchange, whose work with Whole Foods in Chicago resulted in reclaimed materials being beautifully incorporated into the design of the Engine Room. 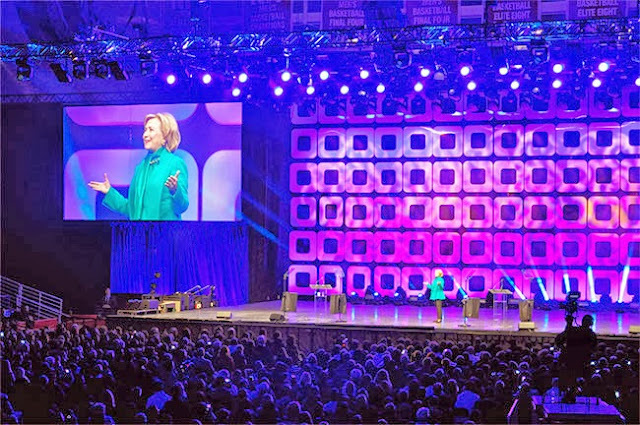 A major highlight of the conference was the keynote address by Hilary Clinton. She detailed the partnership of the Clinton Foundation and USGBC, and we were particularly impressed by Clinton's philosophy of "greening democracy." We also applaud her ambitious goal of providing a green building in every community in a generation's time. The Conference was also a platform to launch LEED v4, a major stepping stone for our industry. This new version, according to the USGBC, is "one that offers flexibility for all green building projects, with new market sectors and global best practices built-in." Check out the video below for more details. The conference was a great opportunity to fortify us for the year ahead. Immersing ourselves in the sea of inspiring mentors, innovative colleagues and brilliant change makers pushes us to continually strive for excellence. It's not always easy trying to change the route of design, construction, demolition and deconstruction into a more sustainable pathway. But after this week, we know we're headed in the right direction. 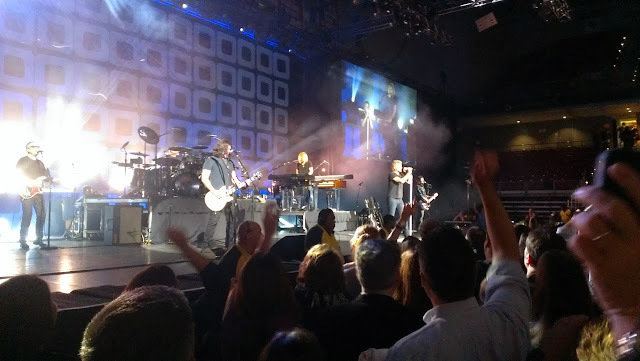 Bon Jovi just rocking it.